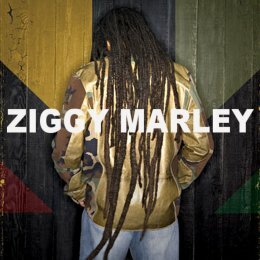 WWW, July 2011 - It wasn't directly the intention, not even on the playlist: there was some spontanious impulse within Ziggy Marley which made him say "Jammin, Jammin" to the band as they played live in Sao Paulo (Brasil). The result is a spontanious, but tight performance of the well known track by Ziggy Marley's father. The track clearly shows how Ziggy Marley has made his own particular way and style of doing the musical works. It's clear he know the track inside-out, how could it be any different, but he and the band definitely build on top of it. Nice Dubby parts, nuff improvisations as well ("Jammin in the Rain"), while they thought that "Jamming was a thing of the past" it's still going strong in this 21st Century Time and Iwa! This track was released under CreativeCommons Copyright, which means you can share it provided that the original file is being offered without any change. Another aspect of the CC copyright is, that no money should be made and therefor this track is offered to you free of charge. For more specific information, look to the information in the archive. When you like the music, consider visiting the Artist Website and donate some money or feedback. WWW, July 2011 - In this cool Dancehall-ish tune, Ziggy Marley shares his thoughts as he tells us all about how much Jamaica ment and means for him. 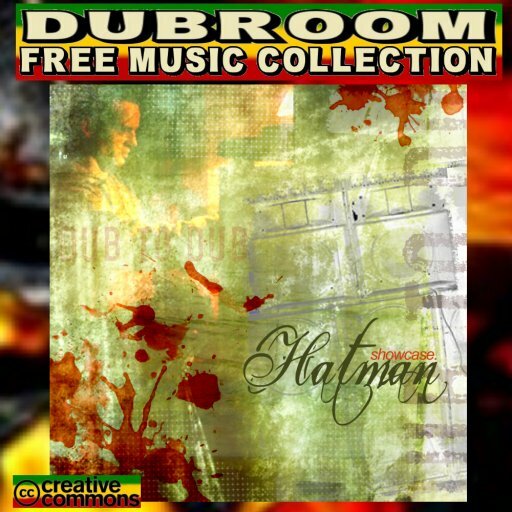 The melody for this track was taken from "Reggae In My Head", available on his album "Wild and Free". 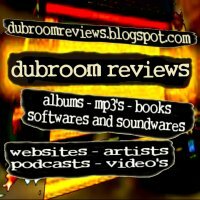 WWW, July 2011 (From the Archives) - The specific sound of Vibronics lands very well into the ears of the lover of the better UK DUB. This will not be different with the two free tracks reviewed on this page. 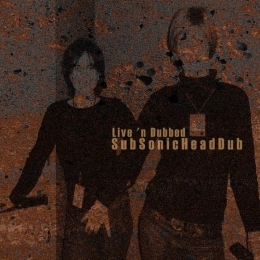 "Safe in The Dub" and "Strive Version" are truly some gems for the heart and soul. "Safe In The Dub" is an up-tempo steppers rhythm with a monotonous bassline, sweeping synthesizers, flanged skanks and a couple of melodic lines here and there. Instruments are very well dropped in and out during the mix, the drum and bass keep everything flowing: this is the works of a Heavyweight DUB Champion and so it is. "Strive Version" opens up with some crucial singing in sound and lyrical content, then everything turns into a huge echo, the bass and the drum drop in and we know we're into yet another riddim by the mighty Vibronics who seem to can do no wrong when it comes to musical productions. Skillfulness galore! WWW, July 2011 (From the Archives) - Steve Vibronics is well respected and appreciloved in the Dubroom. Vibronics Music is a must-have for the lover of the better UK DUB, and "Crossfire" is here to show it once again. Steppers DUB with an interesting chord progression, a nicely done drum in triplets, crucial vocal licks and shots with more than enough food for thought, it's all there. 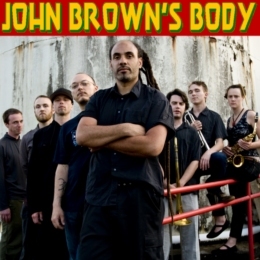 WWW, July 2011 (From The Archives) - It's upfull, it gives a good vibe, it may not be Rocksteady avant la lettre, but the Two Tone Club surely knows how to use Jamaican music as the basis for their sound. WWW, July 2011 (From The Archives) - The melodica plays a nice solo over this up-tempo Reggae tune, which has some very interesting chord progressions, and a loooooooooong end, all in a tune! WWW, July 2011 (From The Archives) - It's not Drum 'n' Bass, it's not Latin, it's not Reggae, and yet it is. But most of all, this one is DUB. Very creative engineering and digital programming! WWW, July 2011 (From The Archives) - Bullwackie's meet Black Ark, and the location is Sao Paulo Brazil. Fire Bug knows how to play a cool Rockers Reggae riddim, Victor Rice knows how to Dub it up! WWW, July 2011 (From The Archives) - DUB Sunday is Victor Rice. 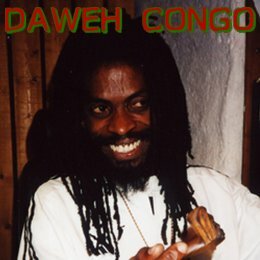 Sun DUB Day is the day wherein he mixed this Roots Rockers rhythm. Organs, a steppers drum, nice guitars, cool bassline, all on a strickt diet of analogue effects. 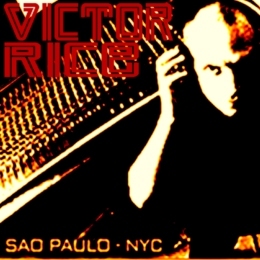 WWW, July 2011 (From The Archives) - Victor Rice takes several Drum Sessions recorded in Brooklyn and takes them straight to Brazil, where he continues working on what was to become a track for his album "In America". 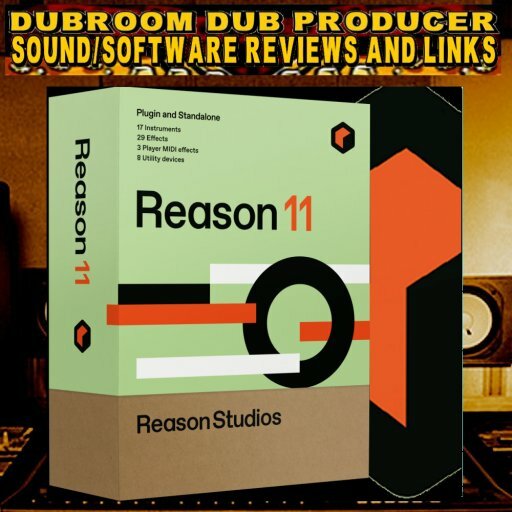 Crucial DUB, solid Rub a Dub style drum and bass where the riddim section refers to Roots Rockers. The melodica, dropping in and out during the mix, adds on top of that. WWW, July 2011 (From The Archives) - He's right at home in the studio behind the mixing board or playing bass. How does Victor Rice do on stage, performing the classic Jamaican singalong in Brooklyn with Chez Gardiner? WWW, July 2011 (From The Archives) - While waiting for the well known Jamaican singer Glen Brown to arrive, Victor Rice was getting himself a bit more familiar with the One Drop riddim and mixed a DUB for you and I to enjoy. WWW, July 2011 (From The Archives) - Fica takes us back to precious memories, even though some of us were born after the time. Precious memories of the times when Reggae was about to be born, and Ska had become Rock Steady for a couple of months. WWW, July 2011 (From The Archives) - Ska was just a little bit faster than Reggae. What that means, musically, Fernandinho makes clear without a doubt. Get up and dance! 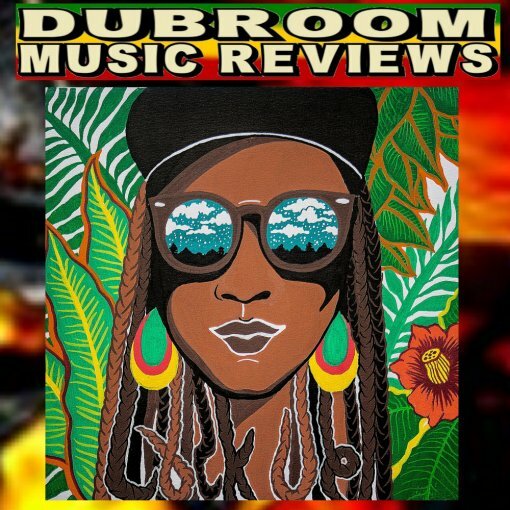 WWW, July 2011 (From The Archives) - Cool, Ire Roots Reggae mixed skillfully by Victor Rice into a DUB that gives visions of the times before Lee Perry burned down his studio and King Tubby was still alive. WWW, July 2011 (From The Archives) - The title would not directly hint towards it, but this 5:18 long DUB has a drum partially based on the Nyabinghy rhythm. The bass pumps, organs and guitars play riddim and undecipherable vocals soaked in effects make sure we feel Ire from the top to the very last drop. WWW, July 2011 (From The Archives) - A haunting opening introduces this DUB featuring a steppers drums and Dubbed out guitar works from the guy who gave name to this track. A Weapon? You bet! Straight to Babylon Head! 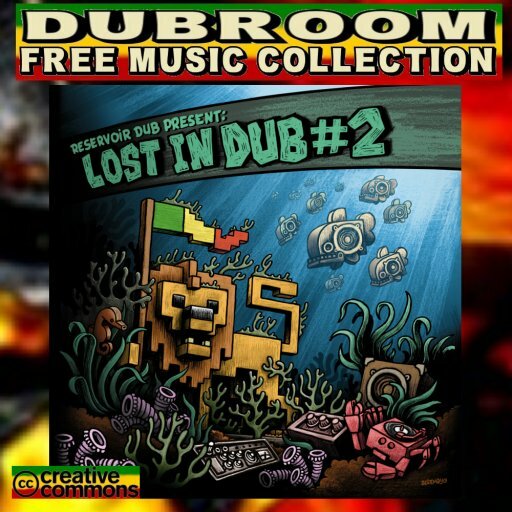 WWW, July 2011 (From The Archives) - This is a classic hit in the history of the Online (DUB) Reggae Artist community. A deep and militant bassline, a fat drums, and some crucially placed sound samples form the main ingredients. 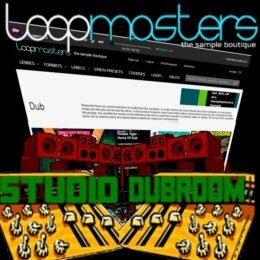 WWW, July 2011 (From The Archives) - Another classic which happened to be a major hit at the Dub charts at the old MP3.com website where the Online (DUB) Reggae Artist Community and their audience developed itself greatly.! WWW, July 2011 (From The Archives) - This track could have been made by Trip Hop's very own Massive Attack: a laid-back, down-tempo drum beat with a ditto bassline, some would say it ain't Reggae but it's definitely Dub! 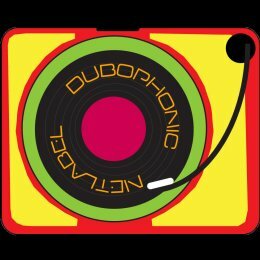 WWW, July 2011 (From The Archives) - This tune, too, is part of the annals of the history of the development of the Online (DUB) Reggae Artist Community. A slow stepper, nuff things going on during the almost 5 1/2 minute long track basically showing why Ganja must be legalized! 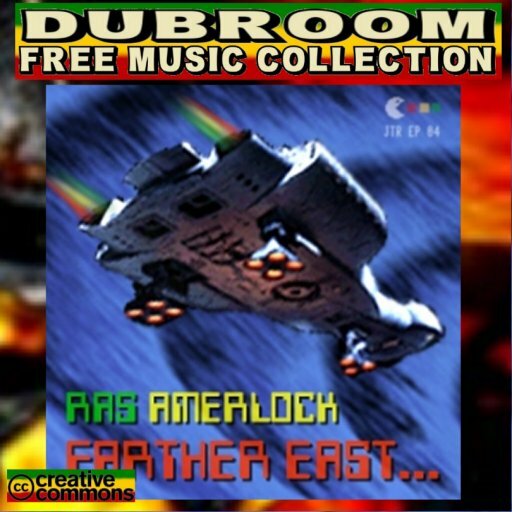 WWW, July 2010 (From the Archives) - Obviously inspired by classic Jamaican DUB, Ras Amerlock translates this inspiration into a form of digital niceness of exceptional quality. This full length EP contains a selection of these works. Deep Bass for Deep Space, fe true. 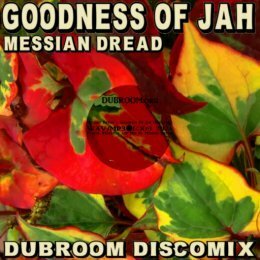 Nuff vibes, skillful DUB mixing and some very nice riddims form the main ingredients for what can only be described as a Dubwise Experience extra-ordinary! WWW, July 2010 - Even though you have to be able to understand the Spanish language in order to overstand the lyrics, it's clear that Spanish based Roots singer Yuanan delivered a more than fine Net Album in this July 2011 release by the Neblina Sound Net Label. Yuanan knows how to ride a Roots Reggae riddim, that one is for sure. Roots Reggae, played by players of instruments who know what they do. 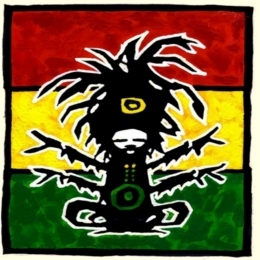 Just like releases from Spanish Reggae bands such as Hot Drop and the Emeterians, Retorno al Origen contains 12 extremely tight Roots Reggae riddims which just cannot be denied their quality. The album closes of with an acoustic Spanish re-make of one of the riddims. 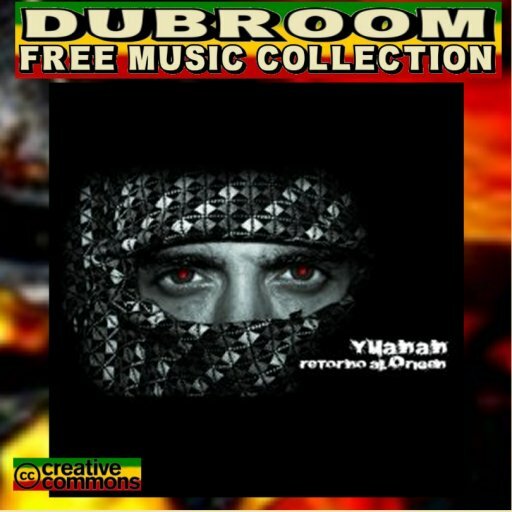 Twelve Roots Reggae riddims, crucially voiced by Yuanan, whose style of singing has a lot of Middle-East vibes. Because he sings in the Spanish language, those who are not able to understand the words have to go with the vibrations delivered by the talented vocalist. This is completely achieved in the Dubroom's view, one reason to add the album to the Dubroom's CreativeCommons download catalogue. WWW, July 2010 (From the Archives) - Traditional DUB meets contemporary styles in this 6-track EP by the Spanish-based Neblina Sound. 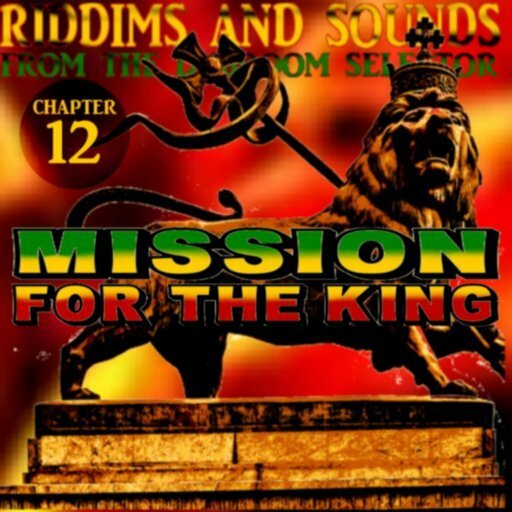 Crucial, classic riddims are transformed into impressive works of mixing Art with a capital "A". 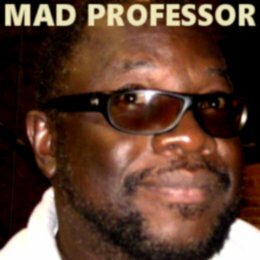 Often, the music comes close to that of the DUB genius Mad Professor. 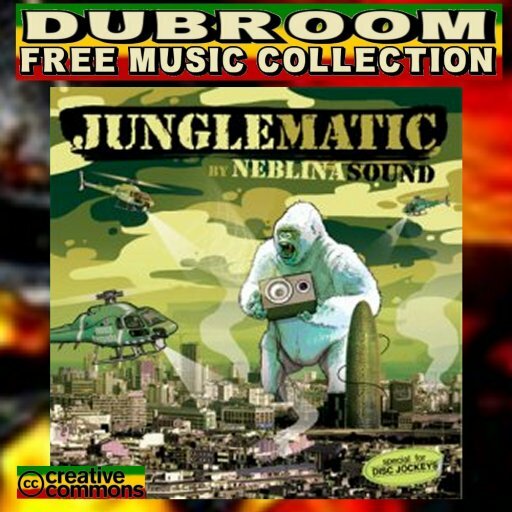 WWW, July 2010 (From the Archives) - In five excellent tracks, the Neblina Sound System presents their original OPERATOR riddim, with a host of vocalists and DUB engineers doing their thing in their own style. Crucial piece of work! 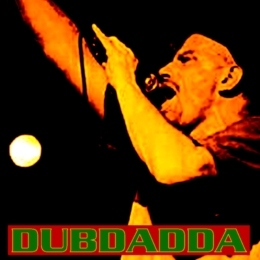 WWW, July 2011 (From the Archives) - Two great versions of a cool and heavy riddim in the UK DUB and Roots tradition. 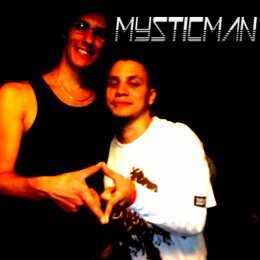 A deep, deep basline carries Mysticman's voice as he sings about wisdom and overstanding, leaving us room to meditate on it as the freely downloadable DUB version works out the riddim in a deeper way. 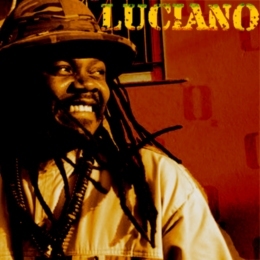 WWW, July 2011 (From the Archives) - Over Twelve minutes of pure niceness coming from LUCIANO. This is how he starts his concerts: the band plays a tight medley, Luciano starts reading from the Book of Truth and then the music starts. 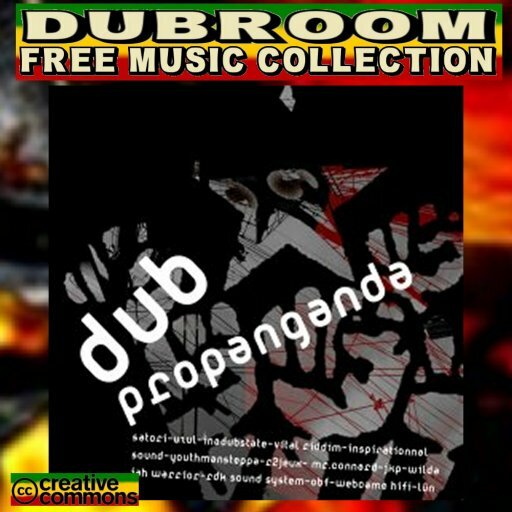 WWW, July 2010 - With artists such as UK based JAH Warrior, DUB Propaganda is an impressive collection of European DUB productions. Indeed, a full length album which will be a welcome addition to the collection of every serious lover of UK and Euro DUB and Roots. The Net Album turns out to be a journey into the deeper realms of DUB, where synthesizers and deep deep Bass sounds blend together with the -often- hard steppin' Drum rhythms. Mysterious mixes, with many unidentified flying effects and sounds take you to places you would never expect DUB music to trod. The files are in Hi-Q MP3 format, and Hi-Definition Cover Art is available too. 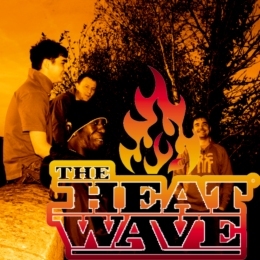 WWW, July 2011 (From the Archives) - In this cooperation between The Heatwave and Massive Attack's Daddy G, we get a remix of the original InI Kamoze tracks along with some crucial extra toasting along the way. WWW, July 2011 (From the Archives) - The UK and the rest of Europe will definitely hear more about singer Valentina. Here we find her together with Tanya Stephense as they ride the Doctor's Darling riddim. WWW, July 2011 - Usually, a Showcase album indicates that the titles come with a Vocal and a Dub part in one long mix. Not in the DUB TO DUB Showcase, though. The French producer came up with this Iriginal concept, worked out in a excellent eight-track Net Album. It's not just the concept of a "Dub to Dub Showcase" which should be recognized as Iriginal, Hatman's music is kind of Iriginal as well. It is clear that he knows his instruments and has some pretty in-depth ideas about production and engineering as well. 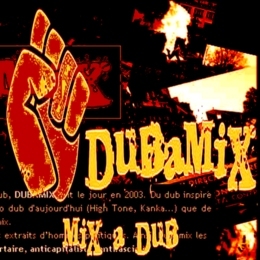 From the crucial French Dub Released (FDR) Net Label: the first installment of Hatman's contribution to the Online Dub Massive. Nuff Thanks! 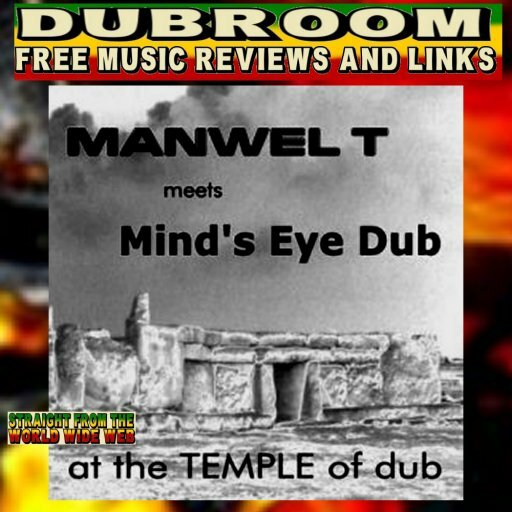 WWW, July 2011 (From the Archives) - Five riddims created by Mind's Eye DUB are totally deconstructed and reconstructed by Manwell Tabone. The two have been working on a wide variety of DUB and other Reggae projects since the 1980's, which is obvious in the musical atmosphere. A very promising first release of DUBKEY, indeed! 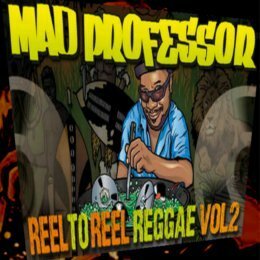 WWW, May 2010 (From the Archives) - In a suprisingly fresh mix of Roots and Dancehall, this collaboration between the Zion Train and Dubdadda gave a suprising result. "Terror Talk" is a direct accusation again Babylon System and it's elite of so-called "World Leaders" who do nothing but waging war against whatever it is they can possibly wage war against, even when there's no reason to do so. WWW, July 2011 (From the Archives) - In one hour, we feel it 14 times: excellent mixing works, a wide variety of instruments and vibes, sound samples from the news and a drum and bass that will definitely make you move and groove. 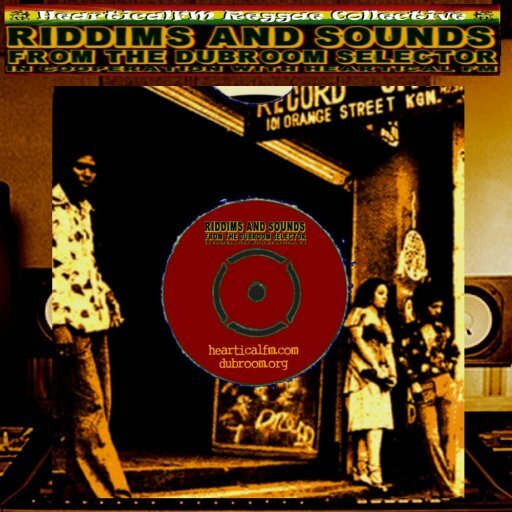 WWW, July 2011 (From The Archives) - Released through the Swedish based GOLDHEART MUSIC label, this upful steppers riddim is spiced up with Swedish blues legend Tender-G but don't let that fool you into thinking this is anything else but a crucial Roots Reggae track in the most ire vibration possible.